Bootlegging nowadays is incredibly easy to do. You just need a decent camera and a steady hand, and you’re good to go. Most people don’t think twice about sharing videos shot at a live music performance, but it’s something that can still get you into a lot of trouble. While a lot of artists have taken alternative actions to fight against bootlegging, Prince has decided that he will just sue a number of offenders. Twenty-two offenders to be exact. For $1 million each. Yes, that’s $22 million total. According to documents that have been released on the complaint, the only two defendants mentioned by name (Dan Chodera & Karina Jindrova), ran a “bootlegging fansite” through Facebook. Those two allegedly engaged in sharing bootlegged videos along with the twenty other unnamed offenders. 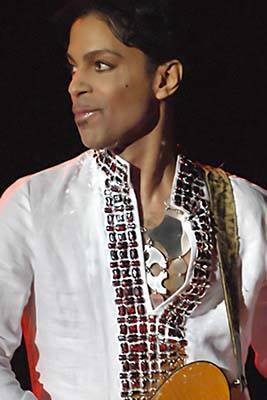 Prince is also seeking any profits generated from the bootlegs plus interest, as well as legal fees. Might make you think twice before attempting to bootleg music. We’ll be sure to keep you up to date on the progress of this lawsuit.